The Atlanta Journal Constitution has published a story about the Super Kids – Super Sharing project OLA School participated in with all the other schools in the Archdiocese of Atlanta. The program began in Atlanta in 2000 when our city last hosted the Super Bowl. This year more than 100 schools participated collecting over 40,000 books, games, sports equipment, and school supplies to be given to local Boys & Girls Clubs in Metro Atlanta and other local schools in need. 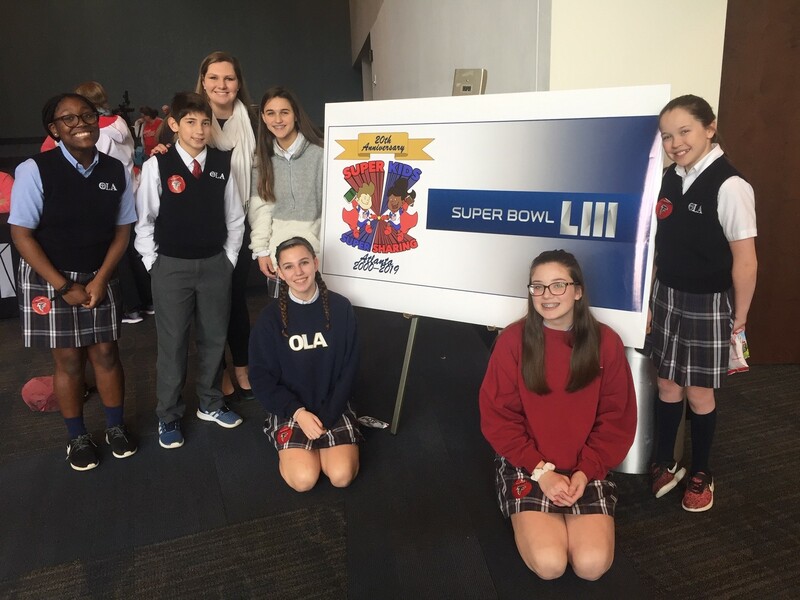 OLA was proud to be a part of this great program. You can find the full story here.